There are few cities that invite you back no matter how much time has passed. Cities where you spent a significant part of your life, your ‘formation years’ and which draw you back to inject in you every now and then that adolescent hope which you had when you first set foot there. Few cities actually have something new to offer every time you visit. And even fewer make you feel as if you arrive at home. Every time. The highway ends and you can begin to sense the excitement creeping up inside you. As you turn on those winding roads lined with blooming green trees, you feel that you are returning somewhere familiar. And the moment you see that first building, that first location which springs a memory to mind, you know you’re there. Where you left a piece of your heart, a piece of yourself. At a place which is filled with experiences and a best friend who always awaits you with arms wide open. It’s a place where you have a family and it feels like home no matter how long it’s been since your last visit. All it takes is a couple of hours to rediscover it all and blend right back in, as if you never left. As if a part of you continues to live here, evolving along with the city and yearning to remain free, independent and energetic, just like your youthful self when you first arrived. 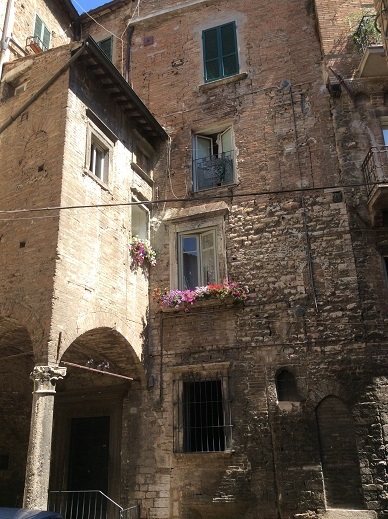 Perugia is a city that registers in your mind and heart. With historic medieval stone buildings, situated in the heart of Umbria at the centre of Italy, between Renaissance Florence and the capital Rome, Perugia is famous. It is a well-known cultural and artistic centre of Italy, rich in architecture. It hosts arguably the best Italian language school for foreigners, while famous Popes, as well as renowned actress Monica Bellucci (among others) were students at its university. The famous painter Pietro Vannucci, nicknamed Perugino, who was the teacher of famous Renaissance artist Raphael, was a native of Città della Pieve near Perugia, while famous painter Pinturicchio lived in Perugia. Also from Perugia was the famous architect Galeazzo Alessi. 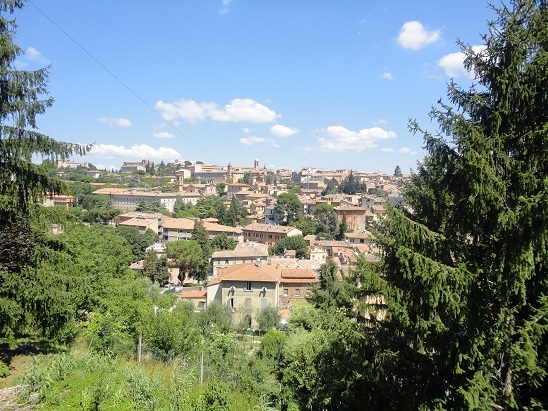 Situated in the Umbrian hills with an elevation of 493 metres, Perugia is a beautiful medieval city where you can go pretty much anywhere on foot. It is actually more convenient to walk rather than try to drive a car through the narrow winding roads, especially in the city centre. With so many uphills and downhills, it is also an ideal city to exercise naturally. 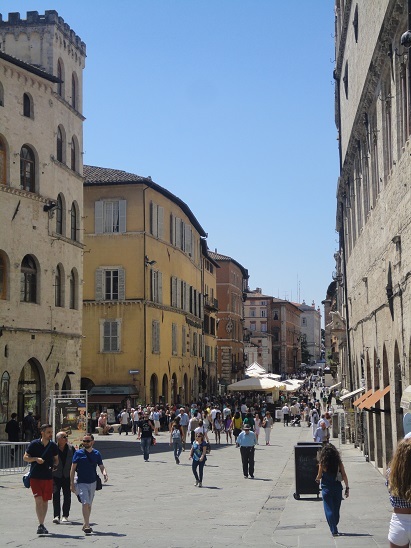 Perugia is one of the rare cities that even require the presence of escalators and lifts – hundreds of steps exist throughout the city joining the different levels created due to its very particular geographic location. And the most exciting thing is that every strait around every winding corner leads to a magnificent scenery, a stone balcony full of colourful flowers smelling like spring and a series of steps that invite you to follow them to quench your curiosity. 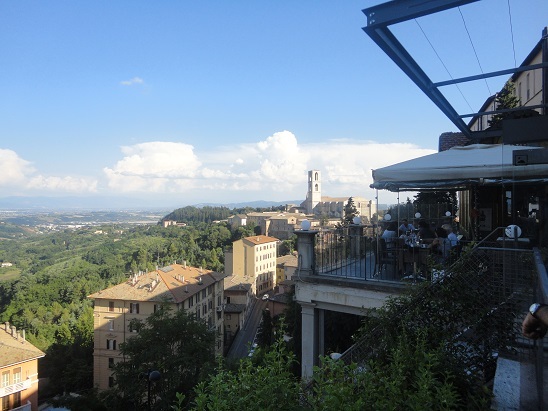 Perugia is a city that inspires and encourages you to enjoy its elegant and interesting lifestyle to the fullest. It was only fitting therefore that the city chose as its protector during the Renaissance the mythological griffin – il grifo. 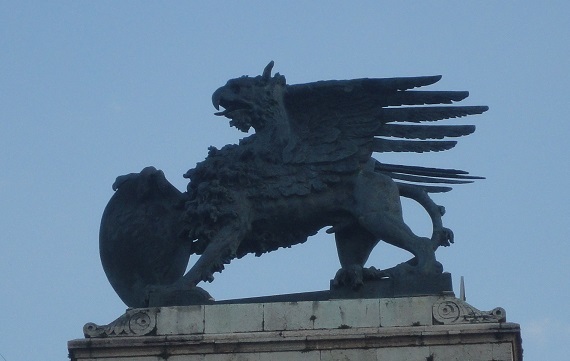 With the head and wings of an eagle and the body of a lion, the griffin – found all over Perugia – is the city’s symbol, its emblem, its mascot, and during a football match, the city team’s nickname. It is associated with strength, courage and intelligence. The wings give it speed; the claws give it ferocious power – a proper combination of the king of beasts and the king of birds. Even more fascinating is the presence of an old city, buried when Pope III Farnese at the end of the ‘salt war’ in 1540 decided to build a fortress – Rocca Paolina – to keep the Perugians in line. Five levels high and symbolic of the papal domain, it encompassed an entire medieval neighbourhood, complete with houses, towers and streets. 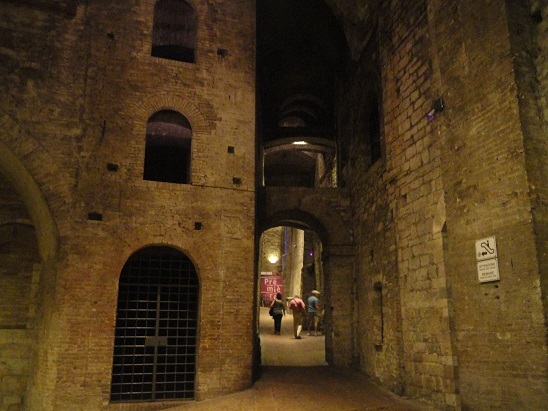 It was finally razed to the ground in 1860 and all that remains are the charming and unique basements, crossed through by escalators and used for cultural exhibitions. No matter how long or how little you stay, there is always something new to discover – a small artisan shop, a tasty dish, a delicious drink. With festivals taking place all year round – be it Umbria Jazz in the summer (when the streets fill with music) or Eurochocolate in the winter (when the city is overflowing with chocolate) – the city invites tourists worldwide to discover the fascination of being a Perugino (and this is not only in reference to the famous Baci chocolates). In addition, few cities can boast an ideal balance between provincial traditions (the city’s population counts a mere 170,000) and technological progressions. 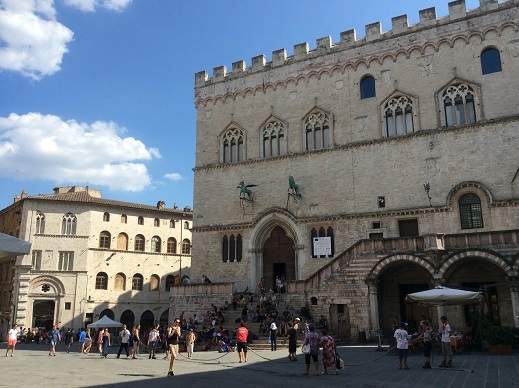 With almost everyone in possession of a smartphone, the Umbria region even offers free Wi-Fi for two hours a day wherever you are in the city. Plus, the Perugini are avid recyclers – with containers separating waste found throughout the town, thus making the city exceptionally clean. The best thing about a constant stroll up and down the city is that you return home tired but upbeat. Particularly since most of the high-ceiling houses here are naturally cooler inside than outside in the summer and in the winter do not require heaters to retain their warmth. This is when you truly feel fulfilled, when you are falling fast asleep in the warm embrace of a bed bigger and more comfortable than the one you usually lie in, to wake up refreshed, elated and safe of being among family. Then when the time comes you don’t want to leave. You already feel accustomed to this tranquil life, carefree and stress-free. Why return to the other side of reality? But departing will only make the next return taste sweeter. Because you will return. That is for certain. 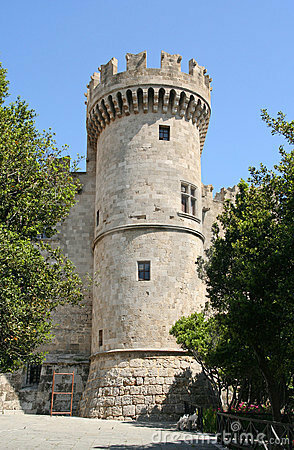 There was once a princess called Cecilia who lived in a large stone tower. When she was young her parents had locked her in the tower to punish her for being so mischievous. But the key had broken in the lock when it was time for her to get out again and for some inexplicable reason she had remained there for a decade or so. She would receive all relevant nutrition and luxuries through the tower window, by a makeshift elevator. She was a sort of Rapunzel and she constantly dreamed of that one prince who would come to rescue her. One night, as she was now a young adult, she was staring at the full moon shining brightly and streaming all of its glistening light in through her only window. She had never seen the moon that big before. Maybe it was a sign her life would change. That something good was about to arrive. She fell asleep bathed in the moonlight. Cecilia was awakened by the sound of hooves stomping on the stone-paved path below the tower. She hastily got up and looked out the window. It was a young man all suited up in what could only seem like those expensive suits Cecilia had read about in her fashion magazines. He was sitting proudly on a white horse. He seemed awfully sure of himself and gestured to Cecilia as if she was the prince she had long been expecting. Cecilia politely smiled and mouthed a greeting. And then he condemned himself. He asked her to come down the tower so they could ride together back to his castle where she would become his princess. “If I could come down, do you think I would still be up here?” asked Cecilia quite irritated. The prince appeared shocked. Obviously he wasn’t very smart. “I’ll throw you a rope and you can climb down then,” he offered. Cecilia was so disillusioned she turned away back into the tower and even shut the window, something she very rarely did. This was no prince, she thought to herself. “What kind of gentleman tells a lady trapped in a tower ‘I’ll throw you a rope?’”. “Pfff”, she thought, “hopefully my real prince charming will come soon. One who knows how to treat a lady. Who will arrive with flowers and love notes. Who will know exactly what to say at the right time. Who will be so sweet and gallant that he will strike a sensitive chord in her heart, making her cry with happiness”. Weeks passed and Cecilia carried on her routine. Silently suffering her enclosure. But just when she was beginning to despair, it happened. It was a night with a full moon as big as the one she had seen a few weeks ago. A blunt arrow flew straight into her window and landed with optimal precision onto her bed. Only looking at it more closely she saw it was not really an arrow, but a rose. A single red rose whose sweet scent filled the room. With the rose in hand she approached the window. And right there stood the most beautiful white stallion she had ever seen, with hair glistening in the moonlight. It stood still waiting patiently. At the bottom of the tower, Cecilia could make out the figure of a young man. He seemed to be occupied with something. As Cecilia tried to distinguish what was going on, suddenly a ladder rose steadily up the outer tower wall. And the young prince was climbing up with it. In under a minute he was standing before her, his bright brown eyes staring into hers and offering her a dozen red roses neatly packaged, fitting for a princess. Cecilia melted away. Here he was, standing before her, the prince charming she longed for. Who said chivalry was no more? It is just so rare, that you have to be patient enough to find it, and when you do, never let it go. 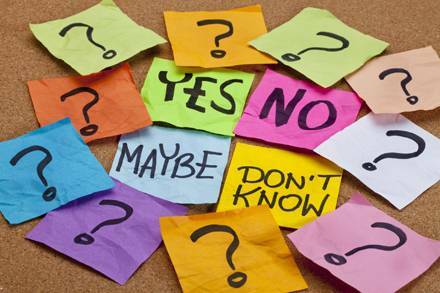 The problem with being indecisive is that you don’t know what to do. It’s normal when you are faced with a tough decision that will affect your life. But when it concerns a seemingly easy decision, like for example what ice cream flavours to choose, then it becomes a problem, particularly because by the time you finally make up your mind, the ice cream parlour has closed and you are left with no ice cream. Or for example when you go out to shop one thing and see a million others that you would like to purchase. Not being able to decide instantly means you end up with a large shopping spree and an often (over)charged credit card. Sometimes even without that one thing you had gone to buy in the first place. However, things change when there are important decisions to make, such as where you want to live, for example, or what you want to do with your life. Lack of determination means you are forced to cohabitate with a confusion constantly stirring inside of you; one day it will erupt and it won’t be pretty. Indecision is a torment. They say it is preferable to make a decision, no matter how wrong it may turn out to be, rather than not take any action at all. When you lurch from indecision to doubt of whether you’ve taken the right decision, to changing your mind, and eventually never deciding, you are in essence living in a nightmare, where in the end you end up exhausted by the internal struggle that is wearing out your psyche. It is actually harder than it seems to make decisions, maybe that is why policy-makers are so highly paid – they have to decide for the fate of so many people. It takes strength, courage and a bit of audacity to state a choice and stand by it. It takes even more boldness to decide on something and then make it the right decision. Do you ever wish you could just get up and leave to escape reality? Just board a plane and fly out. Wherever that may take you. And from then fly off to the next destination, however random that may be. She would do just that. Get on a plane and leave. It takes courage to make such radical decisions and carry them out. But Jennifer had always done so. Whenever her heart was in pieces because of a nasty break-up, or things didn’t quite turn out the way she expected she would just take a plane and fly out. To a destination she would pick by chance and then let fate guide her. Contrary to whatever television series may depict though, Jennifer used these escapes to clear her head. To think her life through and understand what it is she wanted. She often fled to her friends abroad to hold night-long talks like they did when they were young. Now it seems that as they grew up their problems also proliferated. And the pain that came with them also intensified. Jennifer loved the feeling of flying in the clouds. Literally. Thousands of feet up in the air, for a few hours cut-off from the world was just what she needed when nothing went right. Now she was on her way to Prague. That was the destination first available when she asked at the check-in counter. So she took it. She had never been there and maybe the sight-seeing excursions would help get her mind off the pain of her broken heart. As she flicked through the on-board magazine referring to the city she would soon land at, Jennifer could imagine herself walking by the river and along the picturesque streets. Yet all she could think about was one person and one thing – she looked at her phone and wondered if she would ever hear the sound of a message arriving, that sweet greeting “Hey you!” that would restore the smile on her face. It was up to fate what would happen but she certainly knew one thing – love is a strange thing that no one can master, no matter how good a ninja you may be. Why do you stray away? What draws a person into becoming a volunteer? (An actual volunteer and not a person who is expected to do professional work without getting paid in kind or acknowledgement.) A volunteer for a cause. Deciding to invest time and energy into something that is important. Like for example, entertaining sick children, playing board games with old people, or taking care of animals found injured and abandoned. It takes strength to do something beyond your own interest. And it is a sad fact that fewer people today choose to do so. Every day there are tens of animals left in the streets to fight for their survival. People who loved the idea of having a puppy but when it grew up, they decided it’s too much trouble, entails too many expenses, and the kids who were supposed to “play” with it have now found a new gadget that consumes their time. So the apparent solution for some, is to just drop it off and drive away. “It will find a way to fend for itself”. Hunters adopt Pointers simply for the sake of that season when they wish to engage in the “thrill” of crawling within the bushes and ambushing small, defenseless creatures, because “it is fun” and “it is a hobby”. One in fact that has royal roots – but that is another story. But throughout the rest of the year, these dogs are often left in appalling conditions, locked up in cages outside, with scarce food because according to some that will create a greater appetite that will make them better hunters, and the worse part, if they get sick they are left to perish. 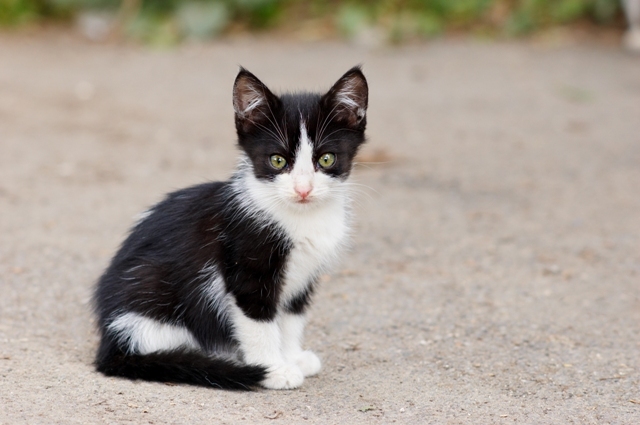 As for cats, these tend to reproduce generously, something which frequently causes the discontent of the neighbourhood, as little felines run around house to house constantly searching for food. And in their attempt to stay out of the human hand that seeks to domesticate or punish them, cats habitually end up under some (race)driver’s wheels in the middle of the road. If only there was some sort of way that these animals could be protected, while at the same time appeasing the neighbourhoods’ request for quiet and stray-free areas. Animal shelters try to offer some help. But there is little to do if you are fighting on your own. A young couple in Athens set up on their own an animal shelter located in a large field in the suburbs of Attica. 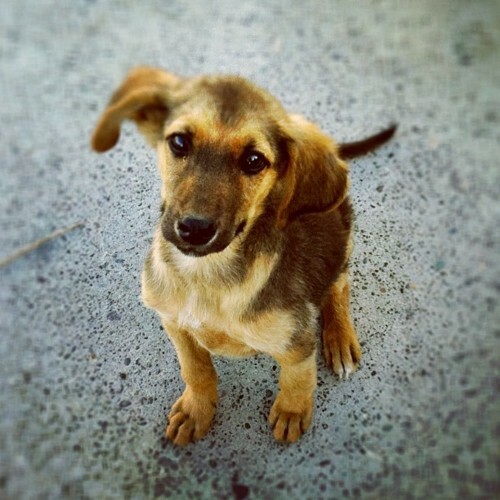 They currently offer care to over 100 dogs and on a daily basis issue calls for adoption of cats and dogs alike. Facing huge financial difficulties in supporting this shelter – often at the expense of their own comfort –, they demonstrate their love to these animals (all of whom they name) by refusing to give up on them when everyone else does. The lady described the tender story of how one Pointer was abandoned at their shelter as the previous owner was about to put her down because she had developed a sort of bulking tumour on her chest. Yet after months of tender, love and care, the swelling retreated and the dog was now a joyful, energetic, barking normal dog. One that had almost been killed for no reason. “There are so many people out there who maltreat animals”, she tells me. “And what do these sweet creatures want? Just some love and affection”. Just recently, in Cyprus, a small stray dog was thrown into a cardboard crusher by two hotel employees “because it was irritating the customers”. The dog did not survive. But just a few weeks later, the story has already been forgotten. It is strange how we can so easily let go when it does not concern humans. Yet these animals often offer to us much more than some humans ever can. 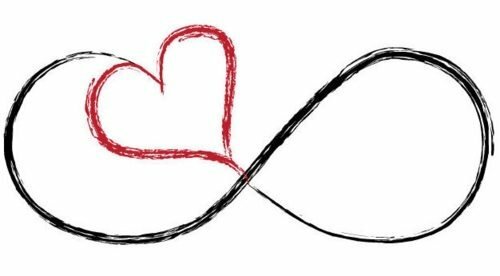 Unconditional love, loyalty, understanding, to name but a few. All you have to do is look into the eyes of a stray to see reflected in them the magnitude of its soul – that despite having suffered so much because of humans, it still has not given up on them. Maybe it is time to return the trust and do something for them in return. Something that goes beyond our own selfish interests for someone who is silently pleading for our help. Helmut was a sleeper. Most people called him a dreamer but that wasn’t always true. He could sleep without having any dreams. It was both funny and concerning at how easily, fast and deeply he could sleep. The saying that even bombs falling can’t awake him, was literally true in his case. For all his drowsiness, Helmut was a widely-travelled man. For work reasons (he was a non-conformist travel reporter) he had found himself in the Gaza region. But when the bombing occurred he was safe asleep in his bed. 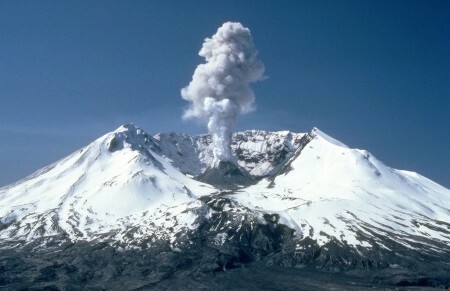 During another time, he was across continent, in Asia when an earthquake of great magnitude hit Japan. Helmut felt nothing. He was dreaming of relaxing with a mojito on a beach in Copacabana while rocking gently on a hammock. Sometimes he was upset that he missed great events. Like for example a FIFA World Cup thrashing of a prestigious team. Or the New Year’s Eve fireworks at a packed world-famous central square. Helmut didn’t mean to fall asleep everywhere and at any time. It just happened. Particularly when he was exhausted after an intense day of travelling, running around and researching his renown reportages. He was good at his work. He was just running out of energy and lacking in stamina to endure a full 24-hour day. Yet, the things he had seen in his life, few people could boast about. Helmut had visited all 50 must-see cities within the span of 2 years, and he had seen much more. He saw things tourists did not know existed. And that was what made his stories unique. They were real, authentic and true. So what if he didn’t experience the force of a tsunami? He was there to view the aftermath, the human sorrow, the destruction, the tragedy of continuing having lost everything, and the courage to restart from scratch. In the end it was true – Helmut was a dreamer with eyes both shut and wide open. But he saw the world for what it was. And for all it was worth, experiencing a thousand moments of consequence meant so much more than living a few seconds of impact. N.B. Links to the events are merely for reference and to serve as recent examples. No matter how well travelled Helmut may be he cannot have been in so many different places at more or less the same time period. On a sunny Saturday morning, most people would like to sleep in – well a little later than usual that is – and maybe pass the rest of the day calmly, relax and have fun. I would know. I like to sleep in on weekends. But recently I have discovered something different for a Saturday morning. A place where you get fun, excitement, humor, puns, fresh food, smells of all sorts, and a lot of pushing and shoving. Something like a merry-go round only cheaper. And you get food out of it. 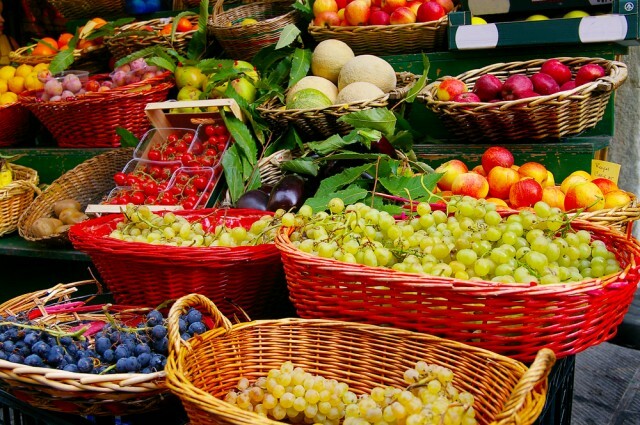 Farmers’ markets have been around for centuries. Producers get up even before the break of dawn to set up stalls with their fresh produce, ready to advertise that “they have the best [enter product here], yes it is true!”. They are markets that exist worldwide and reflect their local culture and economy. And (I never thought I would say this) but you can actually learn and observe a lot by visiting one. For starters, even if you made an effort to get out of bed at 10am on a Saturday in order to go and purchase (cheap) fresh fruit at the market, the farmer who encourages you to taste before you buy, has been there since at least 5am and for him 10am is as good as noon. You have so many stalls and products to choose from. The prices are evidently much much lower than at a commercial market, and the products are markedly better. Producers even cut open fruit and vegetables to demonstrate their freshness and ripeness. And you can actually smell that natural scent that unprocessed food is supposed to have. Then if you visit such a market a couple of times, you realize that each producer has their own post. And they remember you. They might (eventually) even give you lower prices, since you’ve become a “frequent flyer”. But the best part of the market, is observing the people there. The originality in the yelling that goes on to advertise the produce – “I’ve got the best melons, yes I do. Good for me!”; “You won’t believe the cherries I’m selling today”; “I’m practically giving my pears away”; “Hey lady, where are you going? You won’t see oranges like these elsewhere!”; “Sir, how about these fresh from the ground potatoes?”. Then you see all these (mostly older) people pulling their market cart along and selecting the best produce with which to fill it up with. And they stop in the middle of the really narrow makeshift corridors, forcing the one behind who was abstractly glancing at the prices of the stall on the left to bump into them, and causing a pile-up of shoppers and trolleys, stepping on a few feet in the meantime. And the pushing and shoving is not something fun either. But at the end of the day, you get fresh produce that ensure a healthy lifestyle plus you’ve had your dose of human socialization and reactions for the week! It also shatters the delusions that farmers are folk of the lesser kind who simply grow crop and then try to sell them. From what it seems, they are the ones closer to nature, who still have a job, and who know how to appreciate the goods of life. So next time you see a farmers’ market, take a stroll over, you might even learn something while getting a taste of real food. It’s just a ball…isn’t it? You guessed it, with the World Cup 2014 in full heat over there in Brazil, I was bound to get caught up in all the excitement about football. I promise I won’t rant on too long. Because, you know, there are many who can’t understand what all the fuss is about – it’s just 22 guys on a pitch kicking a ball around. Isn’t it? Well, apparently it is. But deep down it seemingly has more meaning than at a first glance. Let aside the millions that are spent each year – heck each month – on football equipment, stadiums, and those blown-out-of-proportion salaries of the players themselves, this is a game which to the truest of fans is comparable to no other. 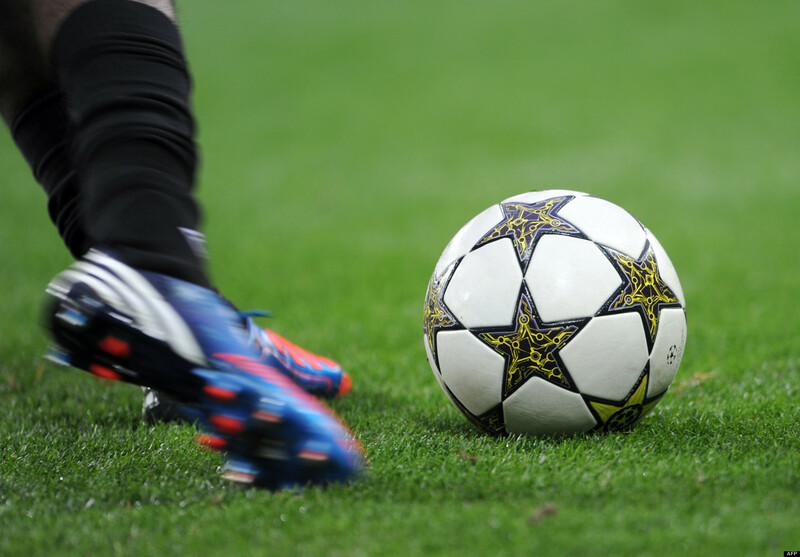 At one time or other, most people dream of visiting a stadium of a well-known team. Simply to indulge in the interior of this apparatus that spills out entertainment, thrill and excitement to fans of all ages. It’s a different sensation being there, in the arena with thousands of fans cheering, yelling, screeching mostly profanities, but all the while living every moment. As if their lives depended on it. Because let’s face it, for the fanatics, when it’s football time, they are the ones who know best, how to play, how to score, how to be a coach. And endless rows and injuries have exploded over such trivialities. For some, football is more than just a game. It is a way of life. Yet, there are some instances where this ballgame (not to be confused with America’s favourite pastime) actually unites – people, families, entire countries. Where a single victory by the squad of a small, financially devastated and austerity-crippled country can make an entire nation proud. Because for those few days or even hours, people manage to forget about their own problems and focus on something else. Something that perhaps values more – national pride. No matter the outcome of any game – despite the swearwords, the profane hand-signals and the rage that may fill the crowd at first – fair play stipulates that all are acknowledged. For the goals, the saves, the game well played. And just when this huge party ends and we’ll return to reality and the routine once again, some will already be planning the next one. Because it’s not just the match. It’s the love of the game, and everything that comes with it. So, maybe it is not just a ball after all. Is it?